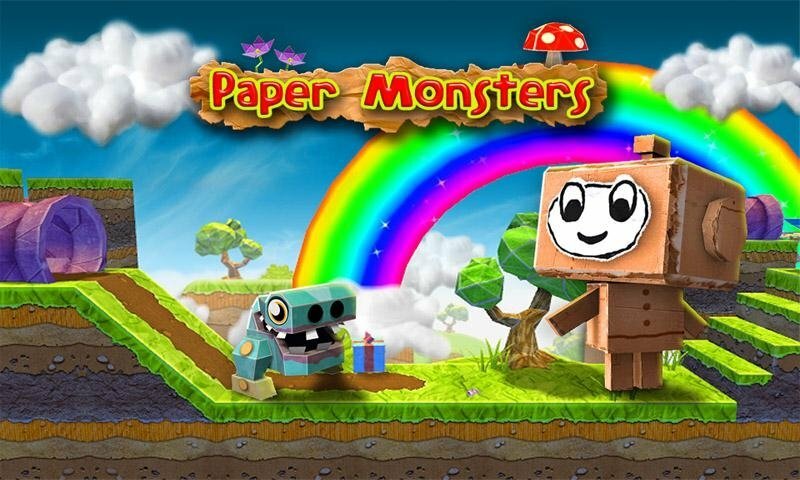 The power and possibilities offered by Android as a gaming platform have once again been proved with Paper Monsters. 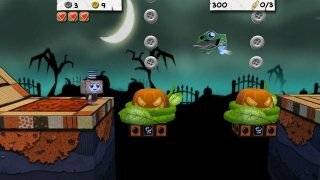 An appealing graphical design and a great playability are the two main features of this game that will take us to a world of paper. Arcade platform games aren't exactly the state of the art, but their formula can carry on being very efficient if they are presented to the public as Paper Monsters has been. 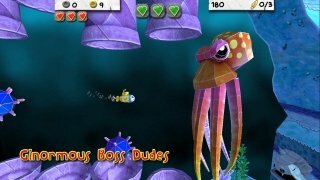 2D action, just like our favorite titles of this genre, combined with appealing 3D settings throughout almost thirty levels that will keep anyone entertained. Original soundtrack created for the game. 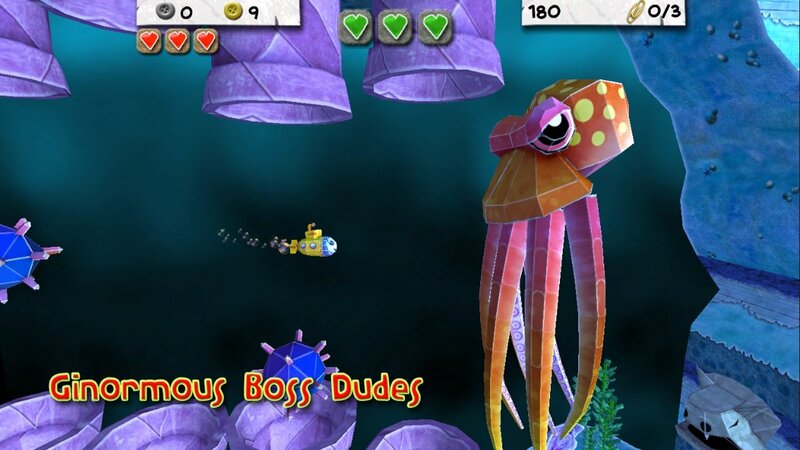 Twenty eight levels shared out among six different worlds. 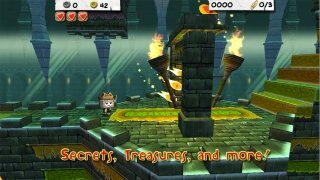 Secret game areas, special power-ups and bonus mode. 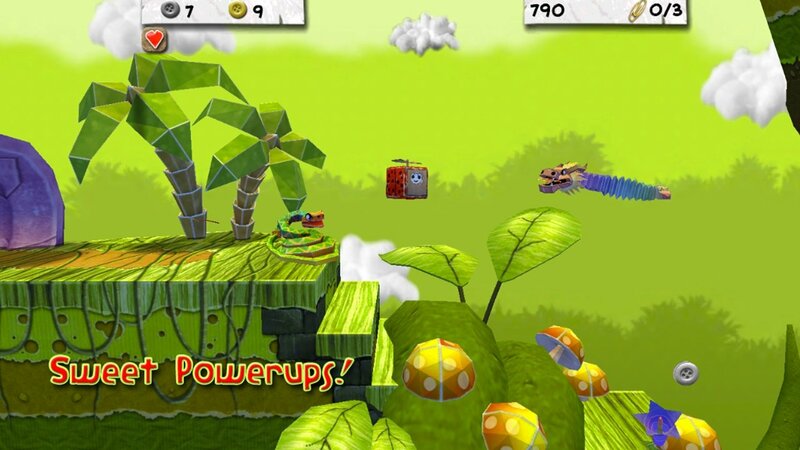 Android's possibilities as a gaming platform have been proved yet again. 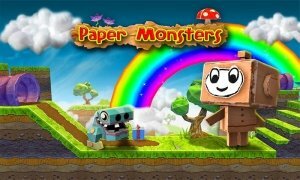 We have to point out that the game's graphics are amazing, and as is indicated by its name, we'll feel like we're handling characters and facing monsters made of paper in an environment built with cardboard and a few pieces of cotton. If you're a fan of platform games, Paper Monsters can't be missing on your smartphone.